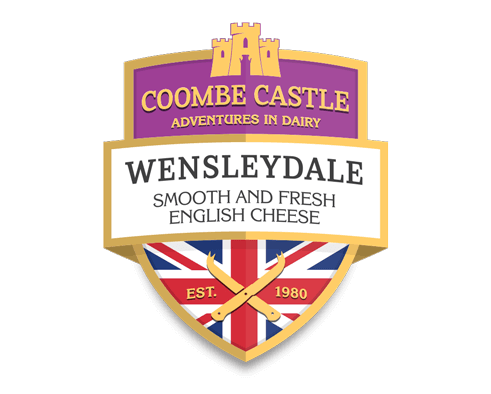 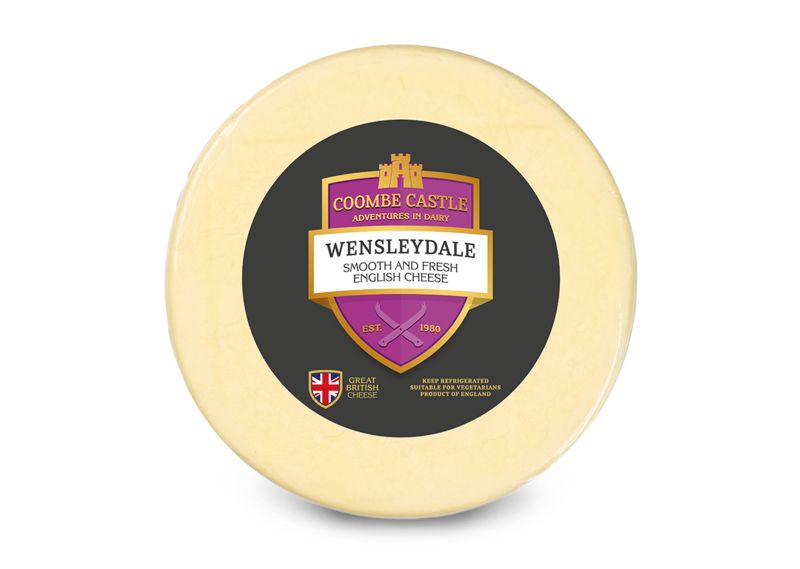 Originating from North Yorkshire, Wensleydale is considered a British classic. 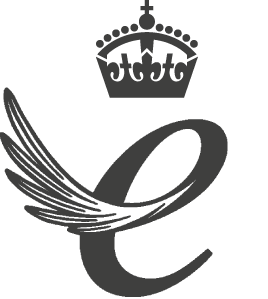 It is thought that the cheese dates back to the Middle Ages, being introduced in Britain by Cistercian monks who settled in the town of Wensleydale. This ancient cheese was originally known as a blue-veined cheese, but is now sold more widely in its unveined form. 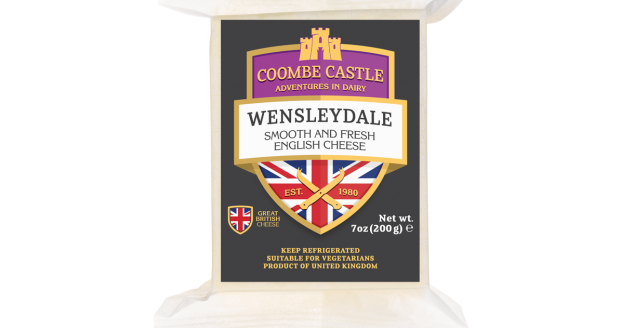 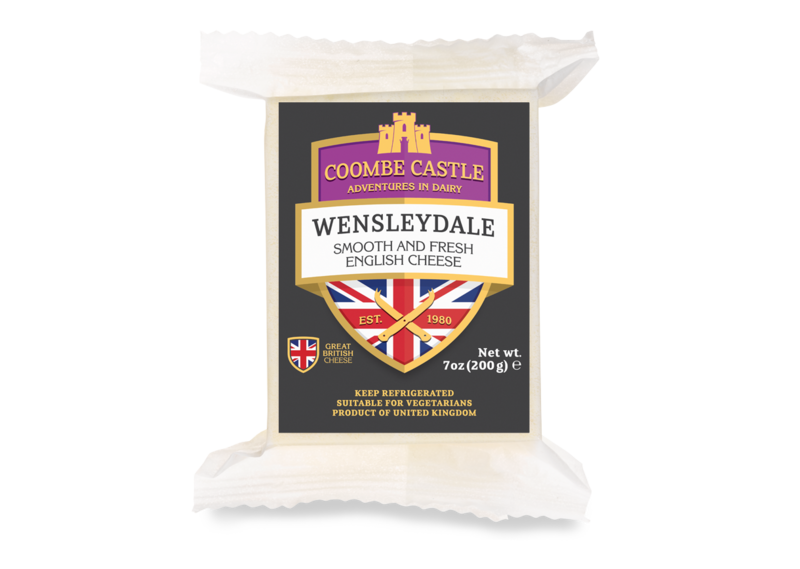 Wensleydale is typically aged for 3-4 months, and has a crumbly texture. 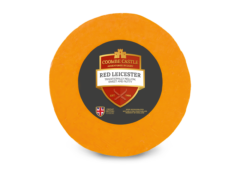 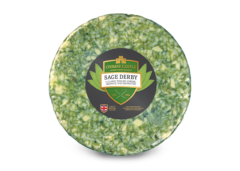 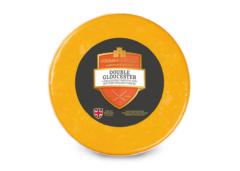 It is a mild cheese with a fresh, clean flavour and a honeyed after-taste.